Metal buried in the ground, we, through thick layers to exploration, geological structure will inevitably be affected. Formation contains a wide range of minerals, they will also have a metal detector signal, a signal of some minerals will cover up the signal swap metal caused illusion. The old test used metal has such experience, with the key in the probe ground surfaces, the signal also followed changes in the probe near the mound, stones, bricks would be given by the alarm sound, a phenomenon known as "mineralization reaction. " 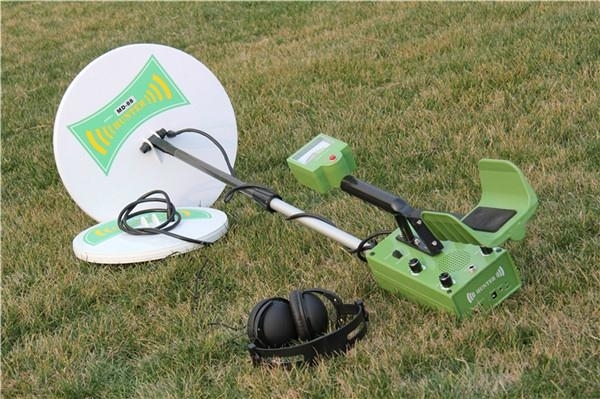 Because of this, the old metal detector test can only detect metal in the shallow soil, buried deep under the ground metal target is powerless. 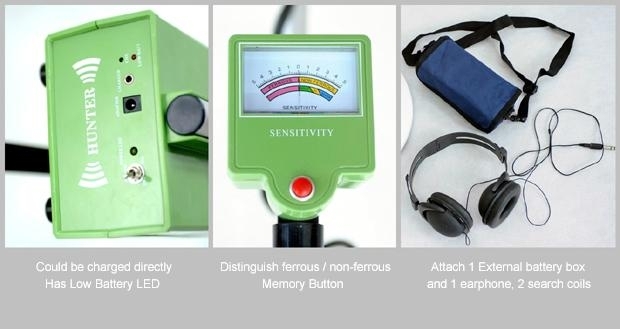 MD88-type apparatus equipped with advanced balance system, metal only strobe signal, eliminating the "mineralization reaction" interference, greatly improving the detection apparatus depth. 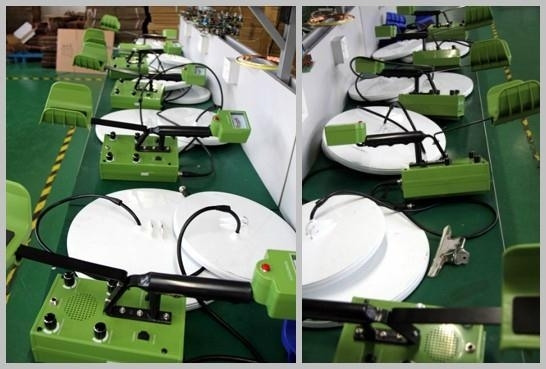 MD88-type machines used "level with the" design, random with a probe size of the two, under normal circumstances, such as soil conditions indoors or more complex, connected to a conventional small probe detection. 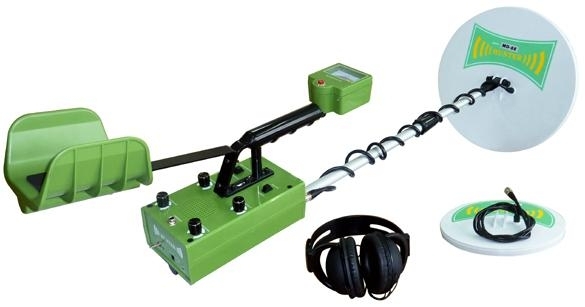 Conventional detection work stability, and distinguish between accurate and anti-jamming capability of soil. 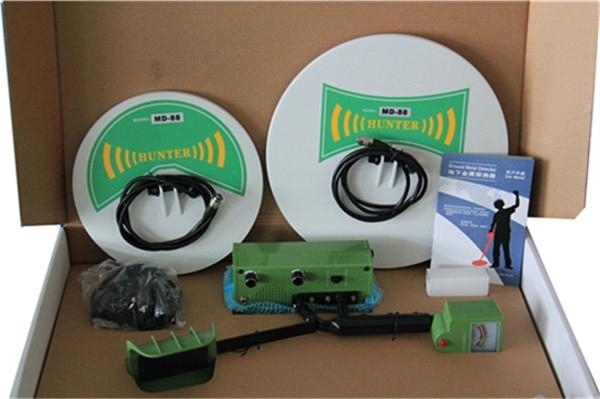 In exceptional circumstances, such as in the field of soil uniform lots, the goal of finding buried very deep, can be connected to the probe to enhance detection, detection deepened when the apparatus is the best penetration, but vulnerable to clutter interference.